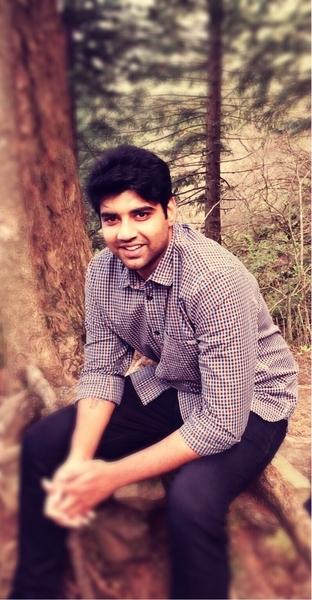 I’m originally from India and completed my undergraduate education there, studying Civil Engineering. I moved to Oregon to get my Master’s degree in Civil Engineering, with a focus on Construction Engineering Management, at Oregon State. While studying at Oregon State, I worked with Bo Oswald and John Graves at Northwest Monitoring. After graduating I joined a construction firm. It was a great opportunity to work with a large general contractor. I appreciated that experience, but it also taught me that I’d prefer working with a smaller, more lean firm. I reconnected with Bo and he suggested I join him at Essex, where I am a Project Engineer. When I’m not at work I enjoy playing badminton, and spending time outdoors. I also have a passion for cooking.